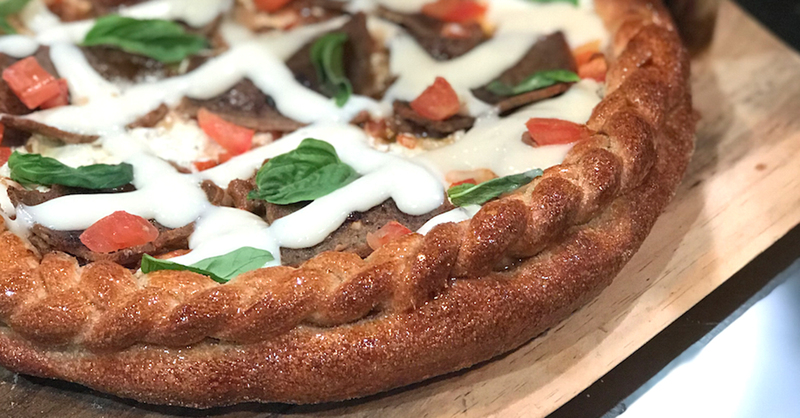 Join FoodTools at Pizza Expo 2019! International Pizza Expo is the world's largest pizza industry show with nearly 500 exhibiting companies on the show floor. Pizza Expo is the place for independent and chain pizzeria owners and managers to one-stop shop for nearly any needed product or service – and see what’s new in the industry! Attendees can expand their knowledge on topics relevant to business success during Expo’s more than 90 seminars, workshops and baking demonstrations. Participate in pizza skills competitions and go to special events such as the Beer & Bull networking session and the Pizza Expo Block Party! 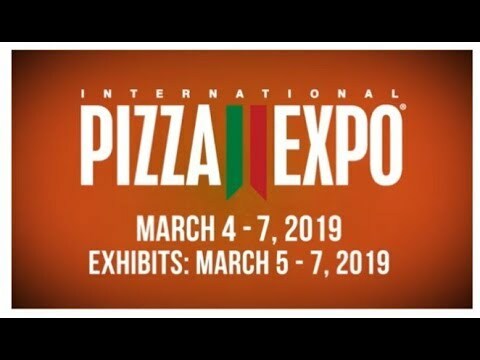 Join us at The International Pizza Expo in Las Vegas on March 5-7, 2019! Click below to register for a FREE attendee pass. Check out our website for the best prices on hotels and book yours now!